The first crop of X-Plus reissues from Diamond Select. 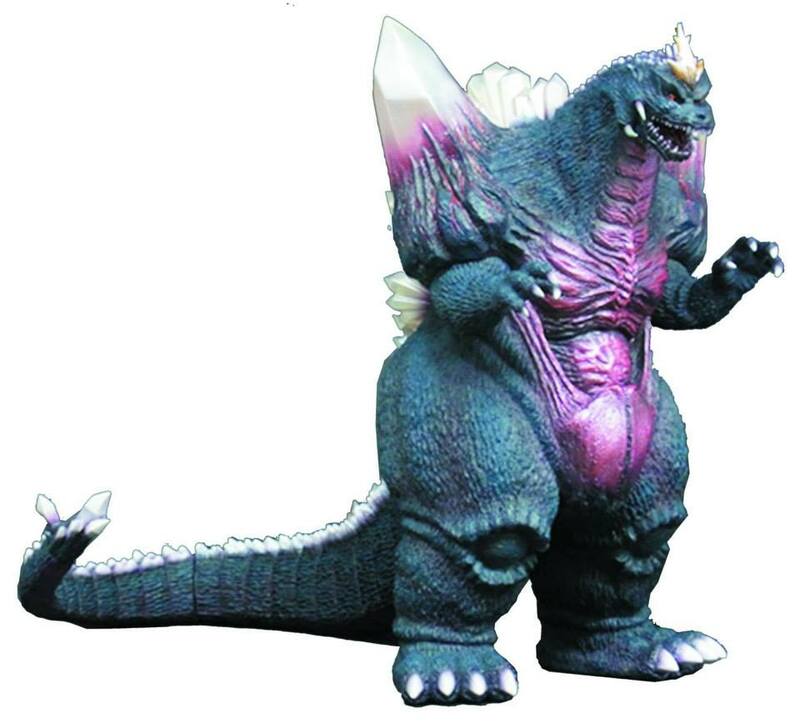 As some of you may already know...Diamond is going to continue their deal with X-Plus to reissue fabulous 12 inch Kaiju here in the states. Master Controller Michael was the first to break this news at Toyfair this past February. Since then, Diamond has released full specs on the first wave of figures to hit our shores, including estimated arrival times. You can message us via our Facebook page. However you contact us, be sure to place your pre-order no later than October 1st.